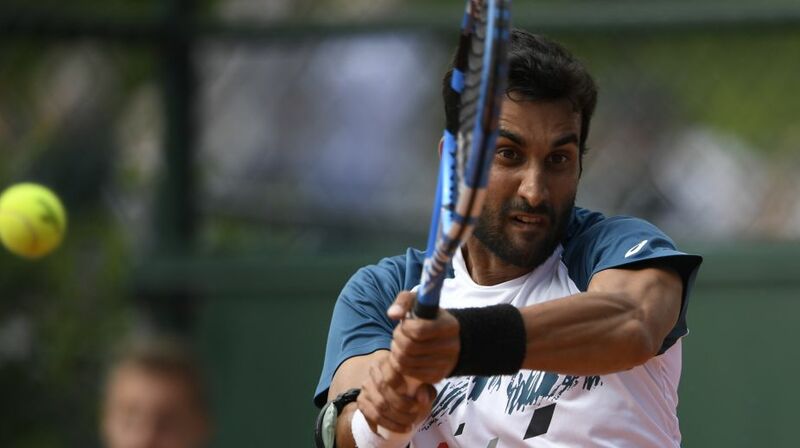 The Indian pair of Yuki Bhambri and Divij Sharan advanced to the men’s doubles second round of the French Open after blunting the challenge of Fabrice Martin and Purav Raja. Bhambri and Sharan, who had also teamed up at the inaugural Maharashtra Open, sent Raja and Martin packing with a 6-3 5-7 6-4 win in the opening round of the clay court Grand Slam. They next face second seeds Oliver Marach and Mate Pavic. Another Indian in the second round is Rohan Bopanna, with his partner Edouard Roger-Vasselin. The 13th seeded Indo-French pair are up against local team of Benjamin Bonzi and Gregoire Jacq.